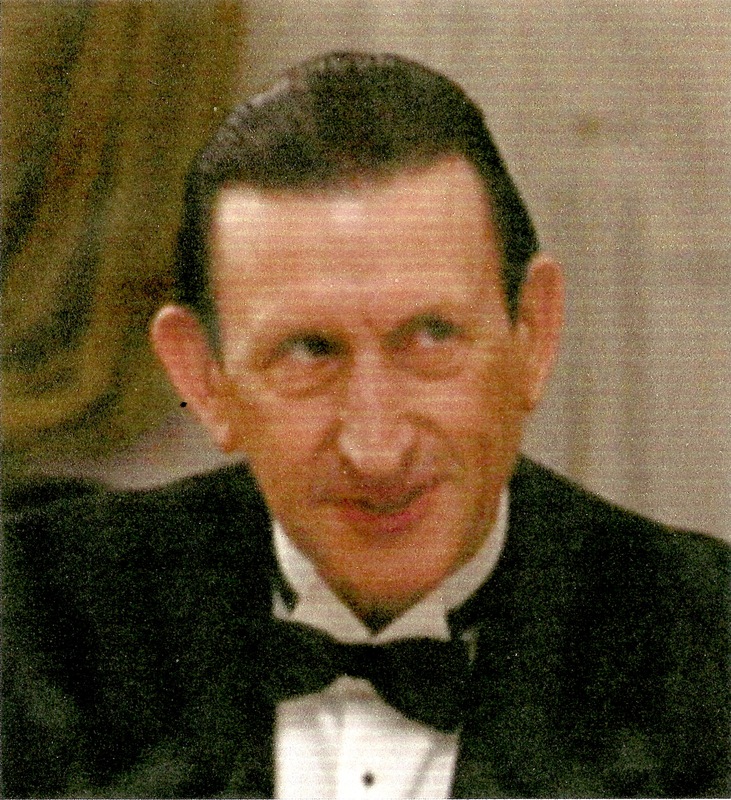 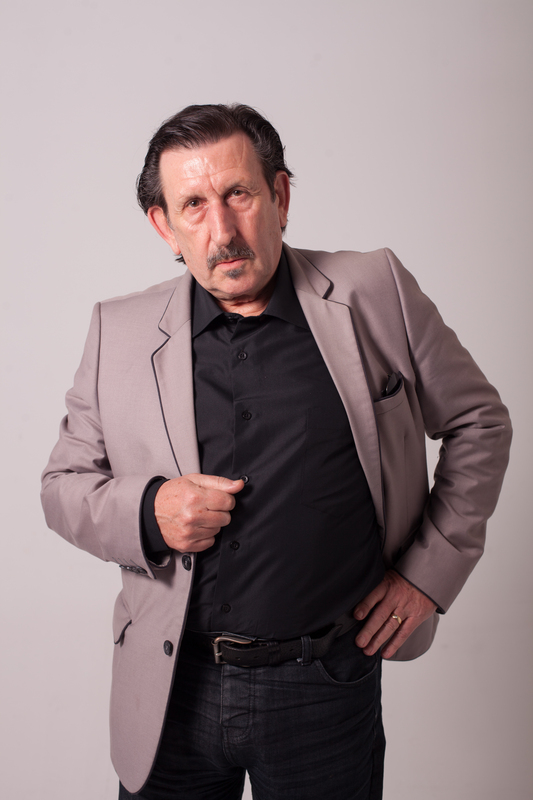 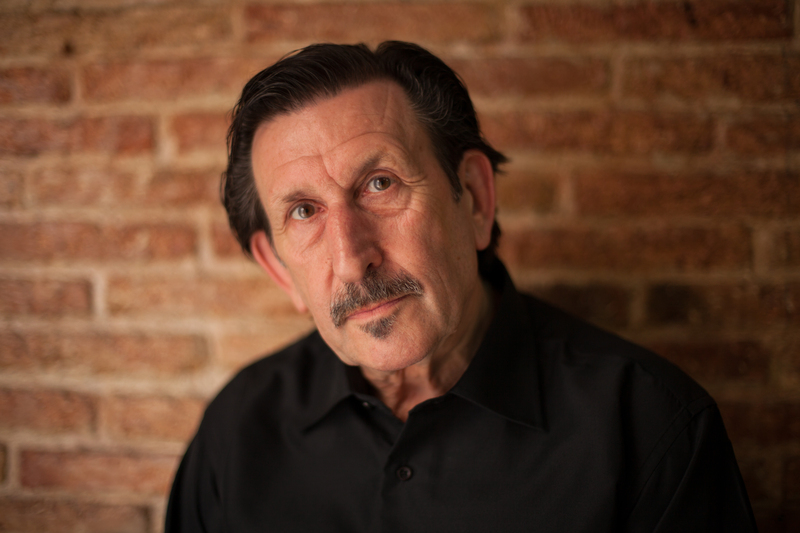 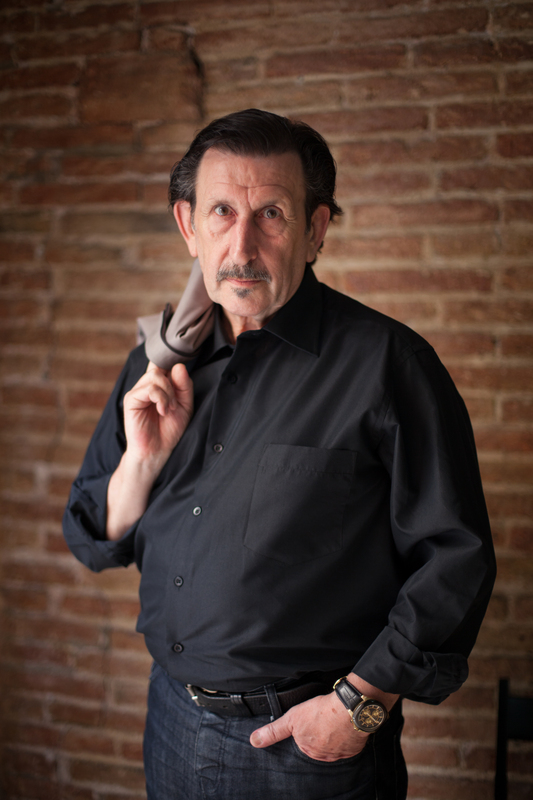 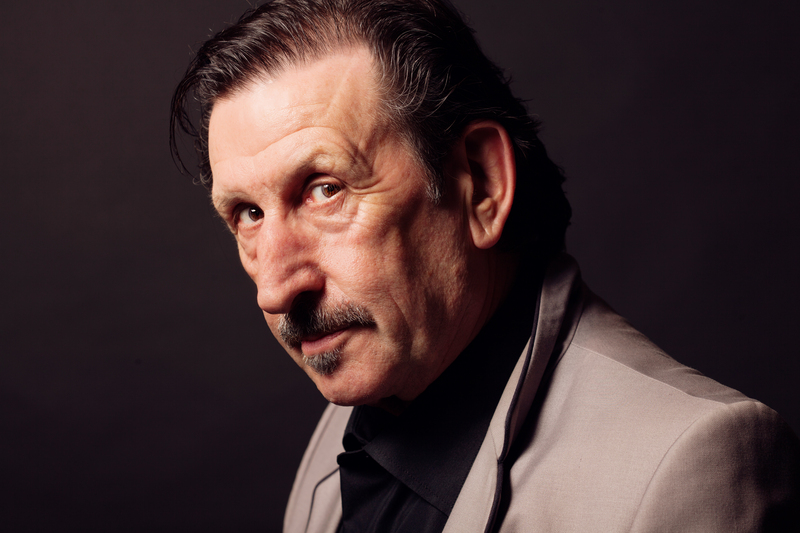 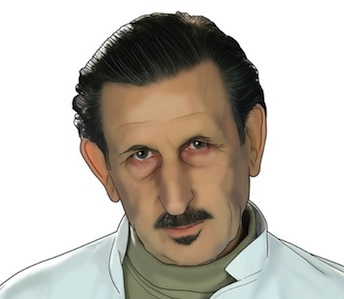 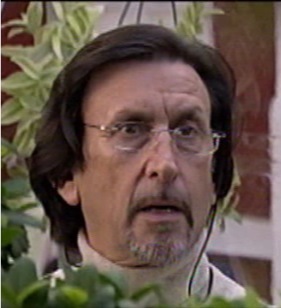 Jim Arnold is an English character actor and screenwriter, with over 40 years experience on stage and screen. 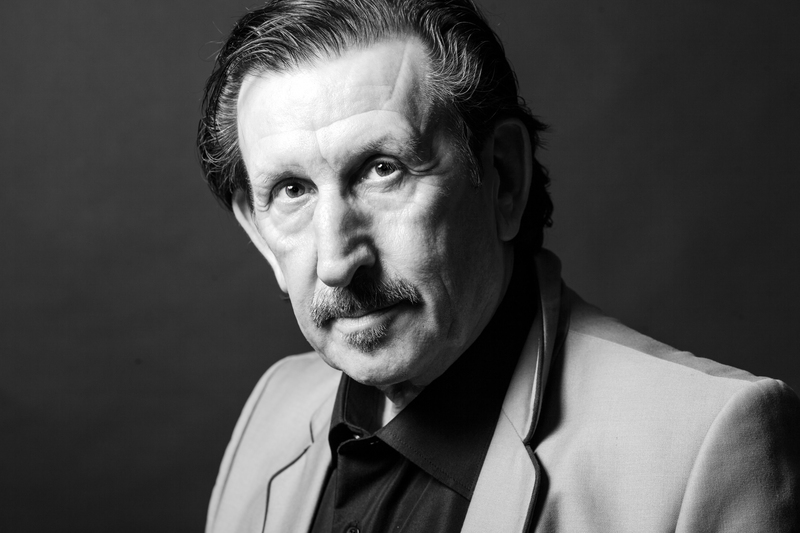 He has had the opportunity of working with such stars as Corey Feldman, Julianne Moore, Elija Wood and Peter Dinklage, as well as such Spanish notables as Eduardo Fernandez, José Coronado and Joel Joan. 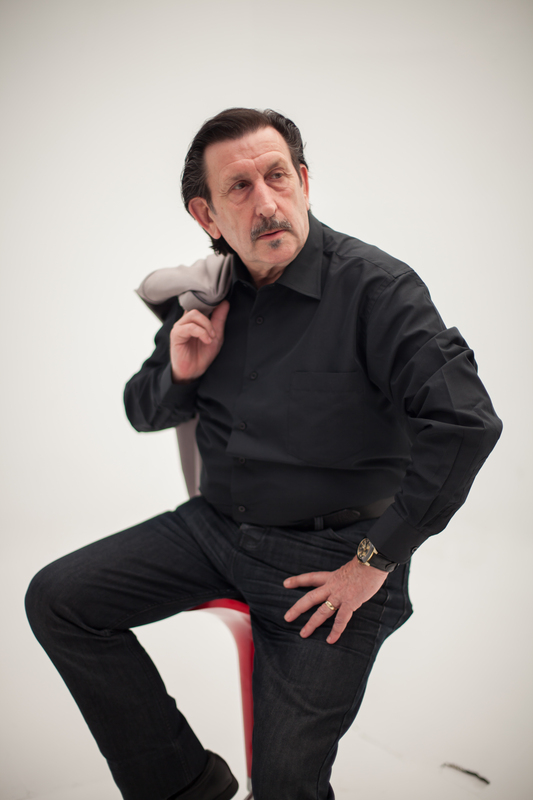 Recently returned to East Kent, after working professionally in Spain, he speaks fluent Spanish, and has usually been cast in dark roles such as corrupt cops or mafia bosses, although his strength has always been in comedy, having spent a good deal on stage in black comedy, farce and pantomime.